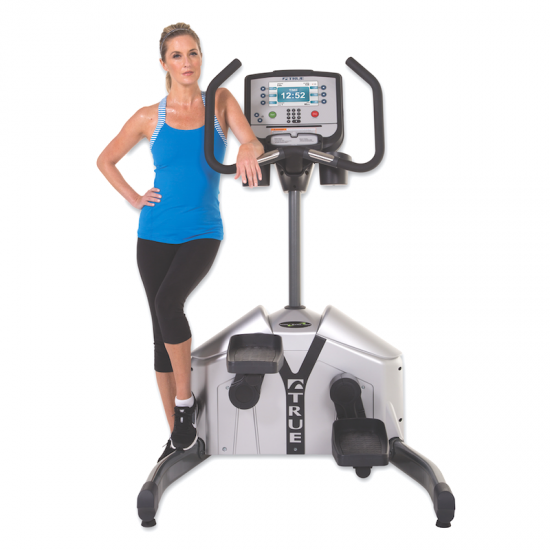 The TRUE Fitness Excel ES900 Treadmill is a premium residential treadmill offering commercial-grade quality, performance and innovation. 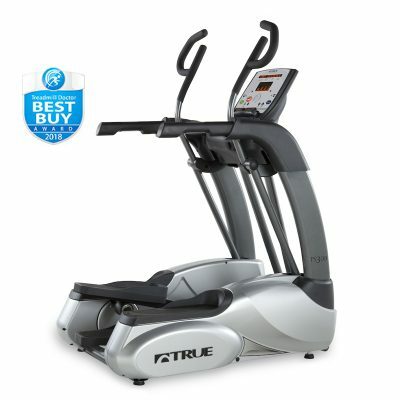 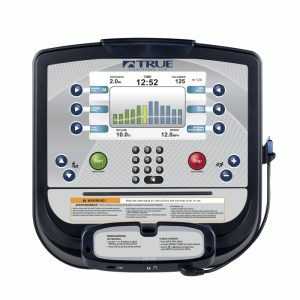 TRUE’s award-winning treadmill is equipped with patented HRC Heart Rate Control® that gradually adjusts speed and incline to maintain a constant target heart rate throughout your workout. 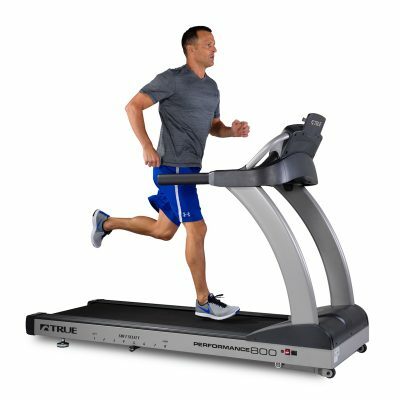 In addition, the Soft System® running surface featuring Soft Select® controls the level of softness or firmness of the ES900 treadmill deck. 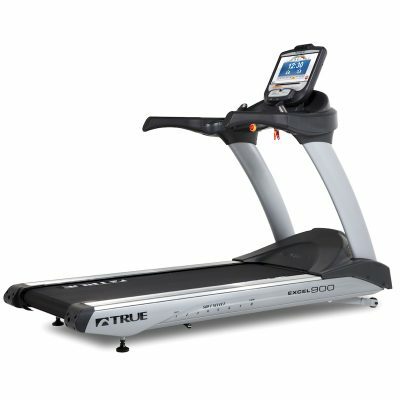 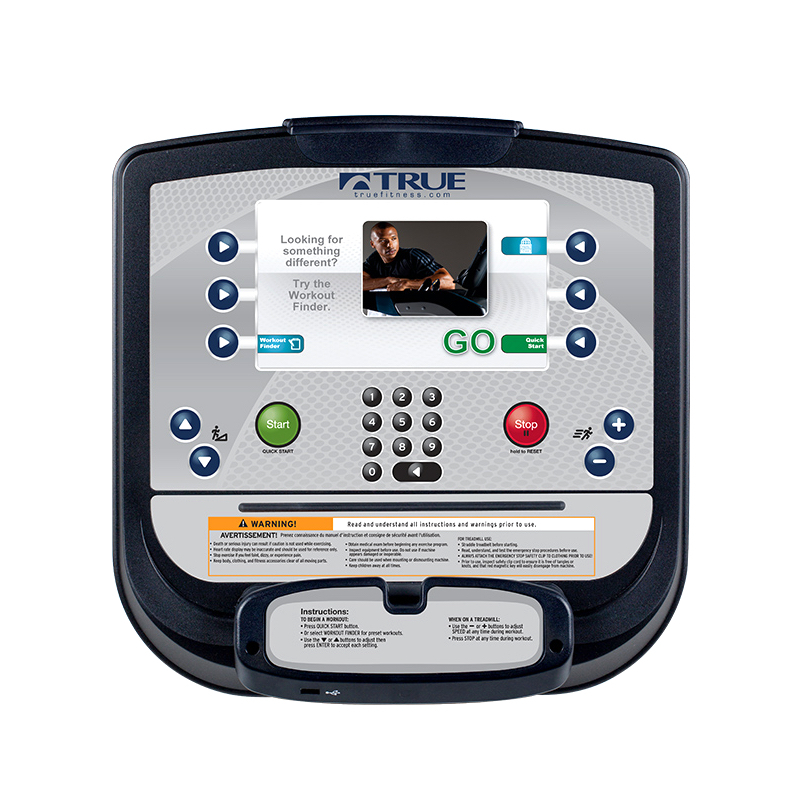 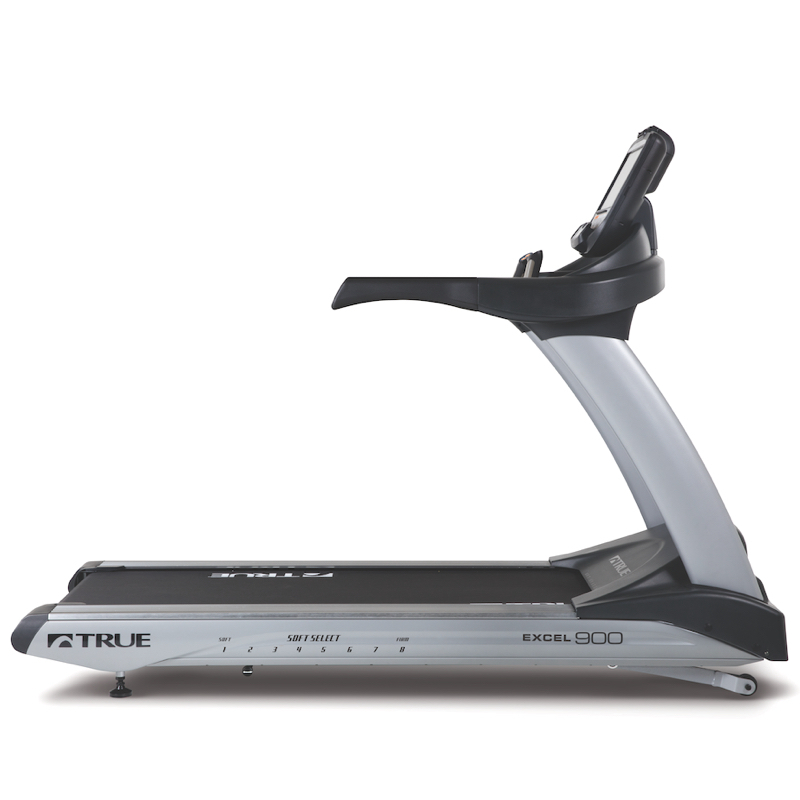 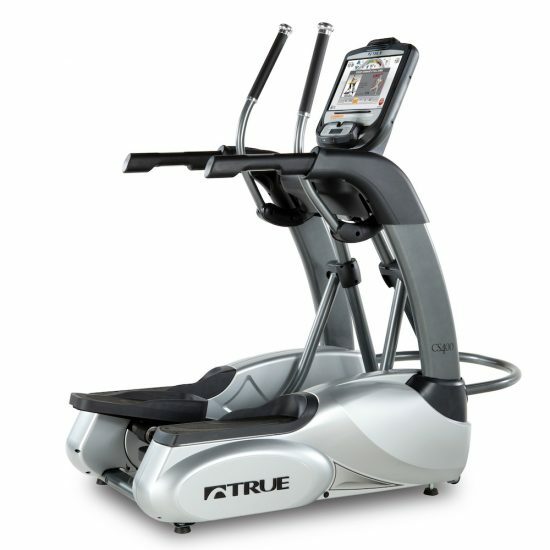 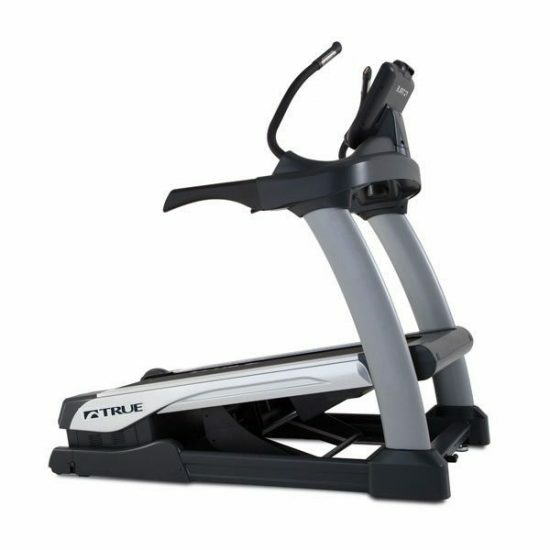 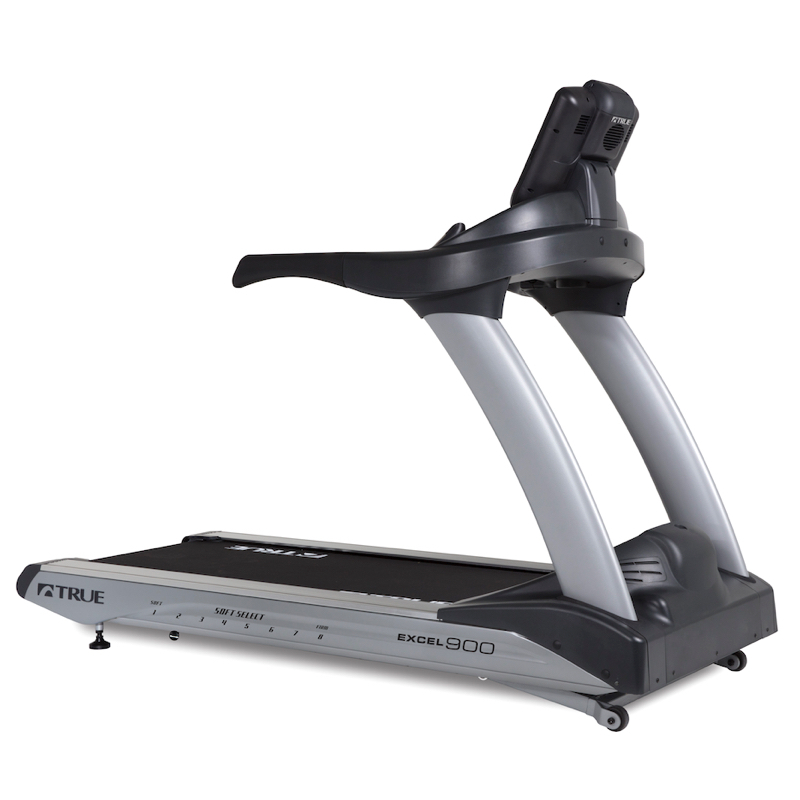 By default, the TRUE ES900 Treadmill comes with the TRUE ESCALATE9 console that has an intriguing design and includes workout programs and Bluetooth connectivity for app communication, audio and heart rate pairings.